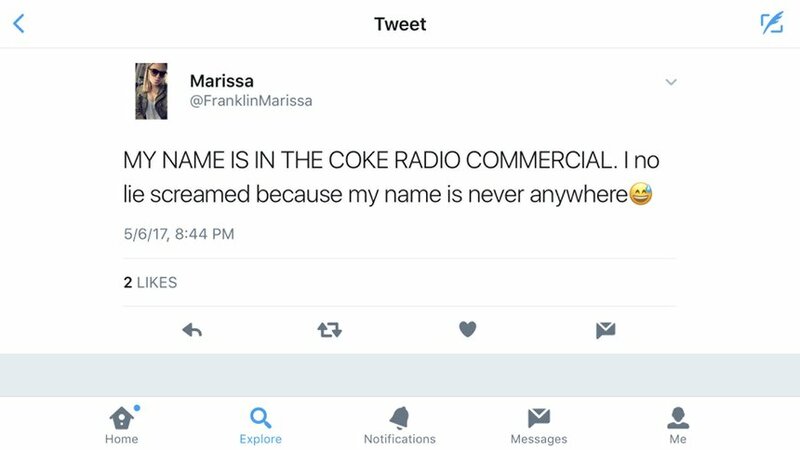 Some of the greatest songs in history are tributes to people. 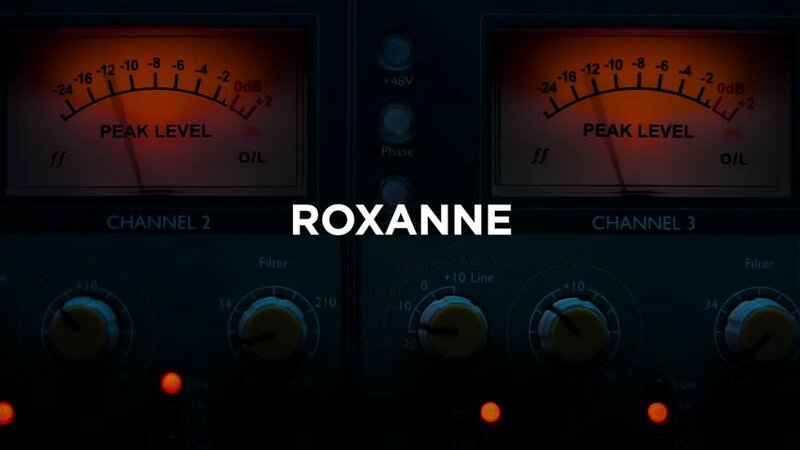 Jude, Billie Jean, Roxanne. 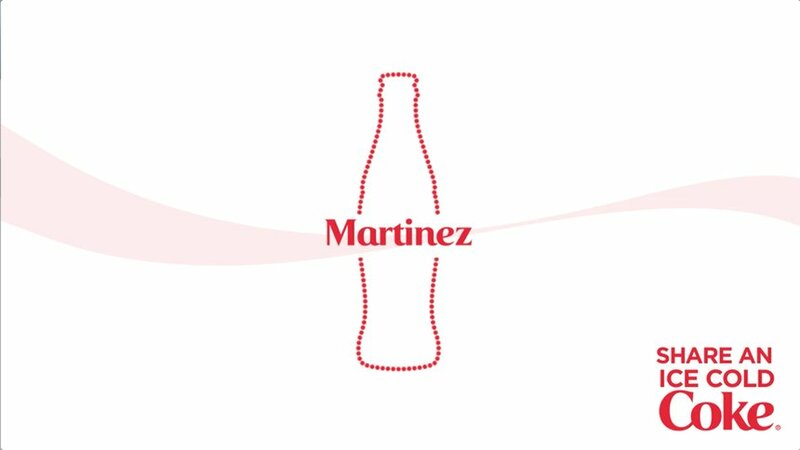 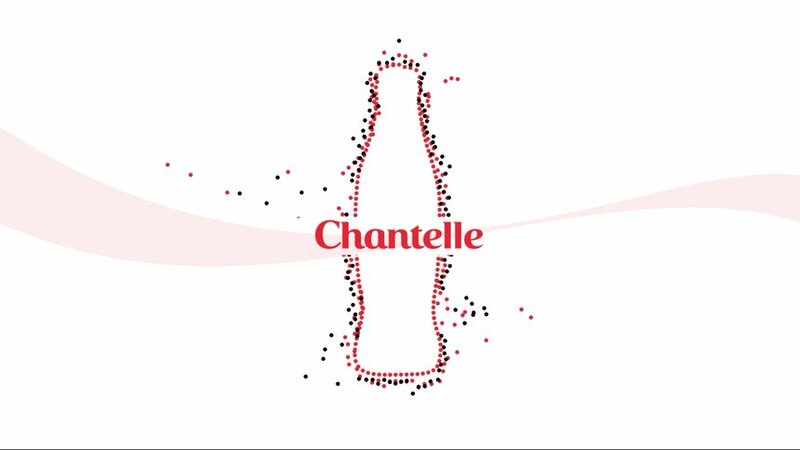 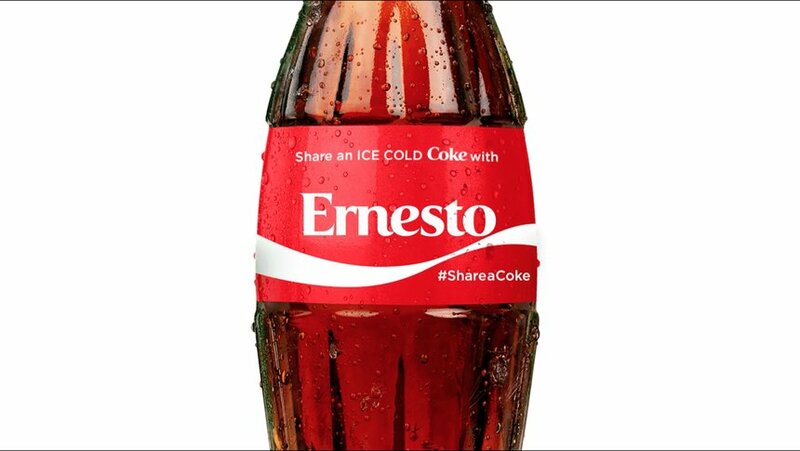 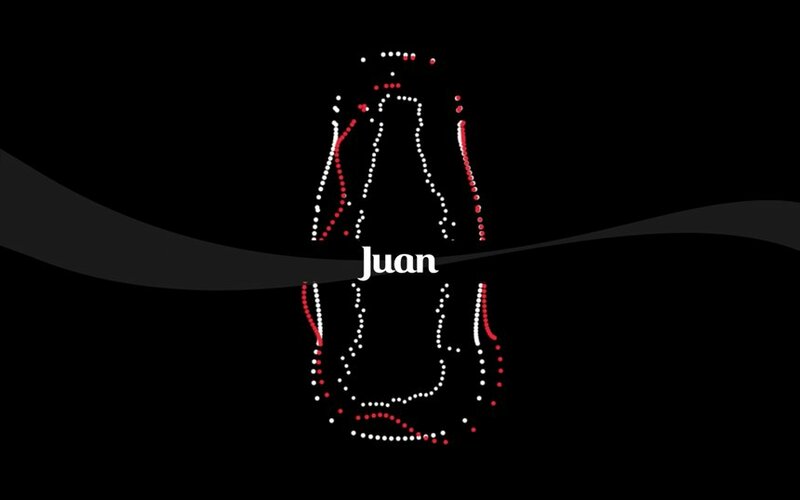 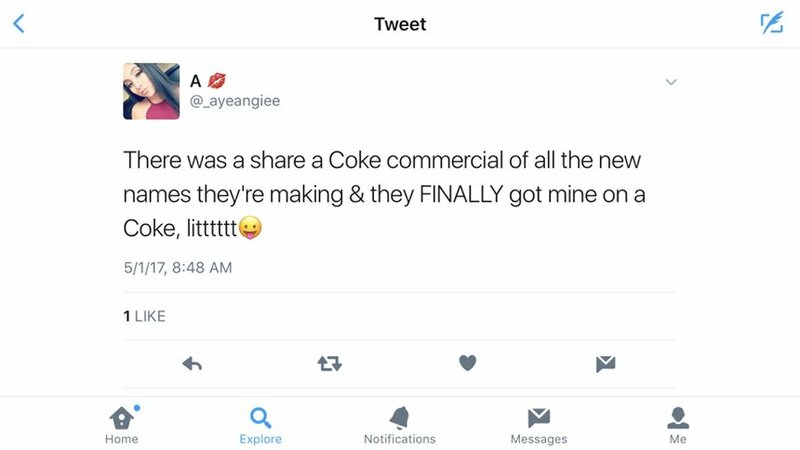 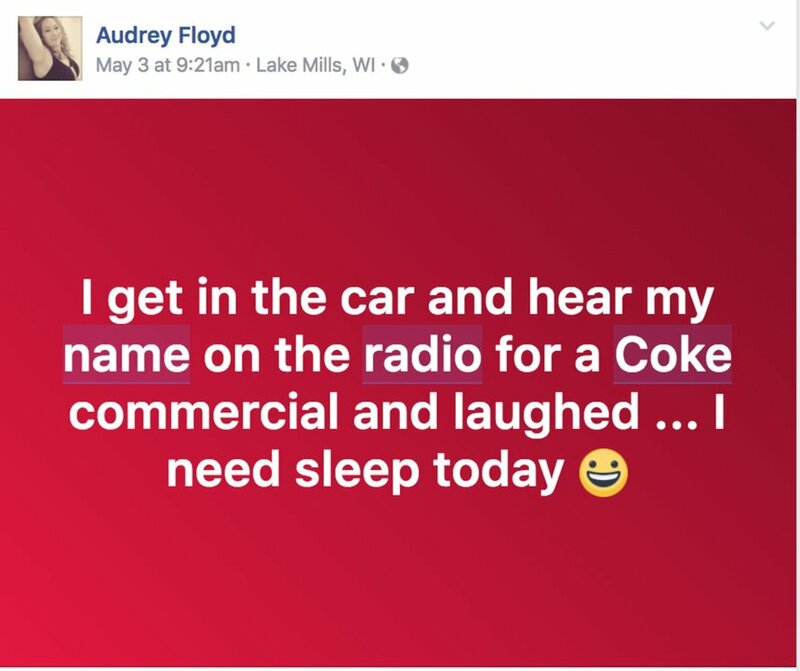 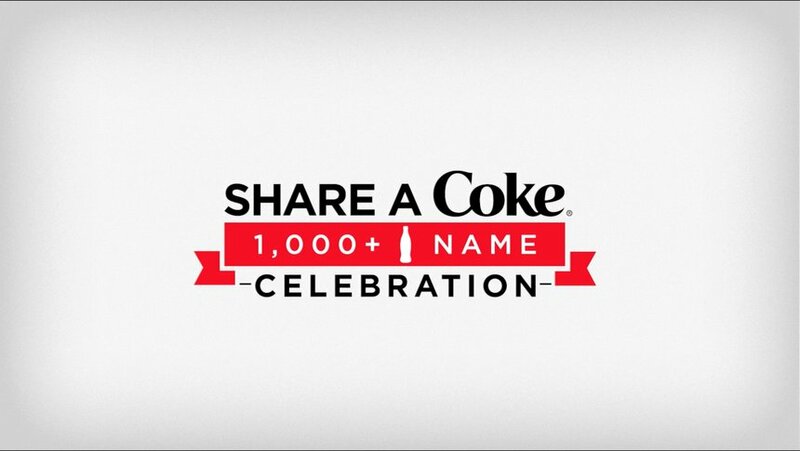 As a spin on this, Share a Coke created a totally unique, shareable song for every name on Coke bottles – that's over 1,000 of them. 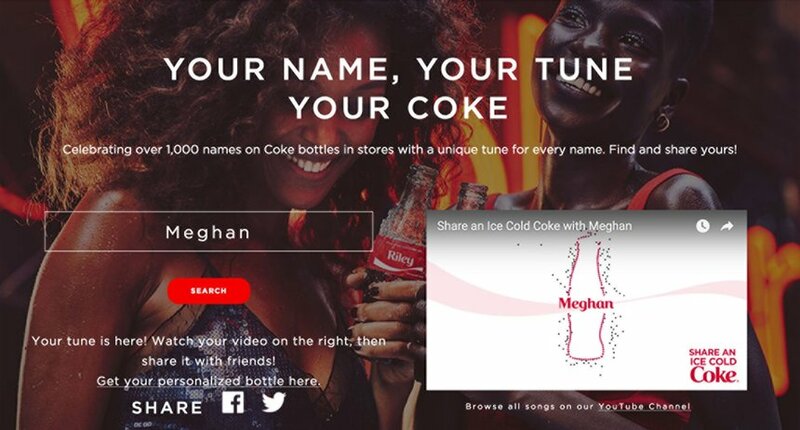 It took 30 songwriters, 45 musicians and over 2,625 hours to write songs for first names, surnames, and even rare monikers never found on a keychain much less a song hook.